Windows Update can be very problematic sometimes for Windows 7 users. One of the most seen problems is that Windows updates cannot be downloaded. Usually Windows Update just stalls at 0% when downloading. If you have encountered such an issue, not to worry. 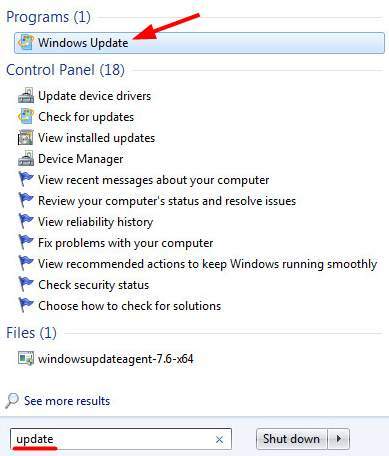 Here are some tricks that you can try to fix your Windows 7 Updates not downloading issue. 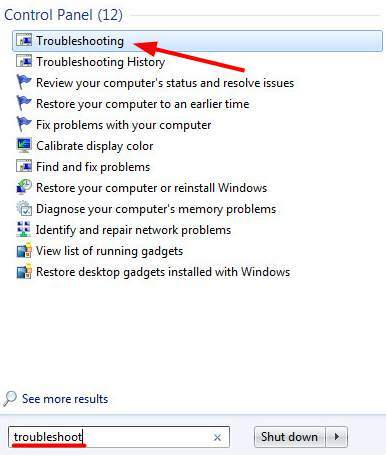 Windows 7 has a built-in troubleshooter that can help you troubleshoot problems on your system. 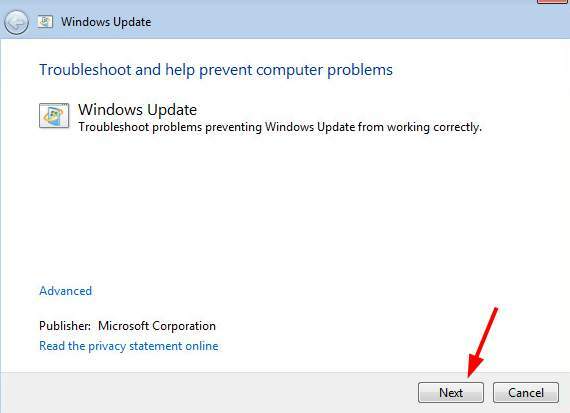 You can run this tool to troubleshoot Windows Update when it is unable to download updates. a) Open Start menu and type “troubleshoot” in the search bar. Then click on Troubleshooting in the result. b) In Troubleshooting window, select Fix problems with Windows Update under System and Security section. c) In the windows popping up, click on Next, and then follow the instruction to troubleshoot Windows Update. Windows Update service is a system service that enables users to use Windows Update. If there is any problem with Windows Update, you can try resetting this service to see if the problem resolves. a) Press Windows logo key and R key on your keyboard at the same time to open Run dialog. 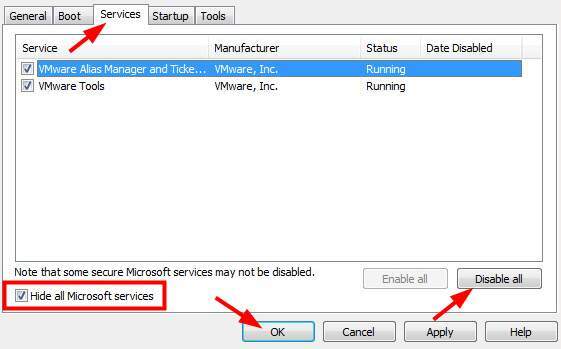 In this dialog type “services.msc” and click on OK. This will open Services window. b) In the list of services, find Windows Update service. Single click on that service and click on Restart above the service description on the left. c) The restart of Windows Update will complete in a second. Windows Update Agent is a built-in agent program that helps determine what updates your computer needs and download it from Microsoft. 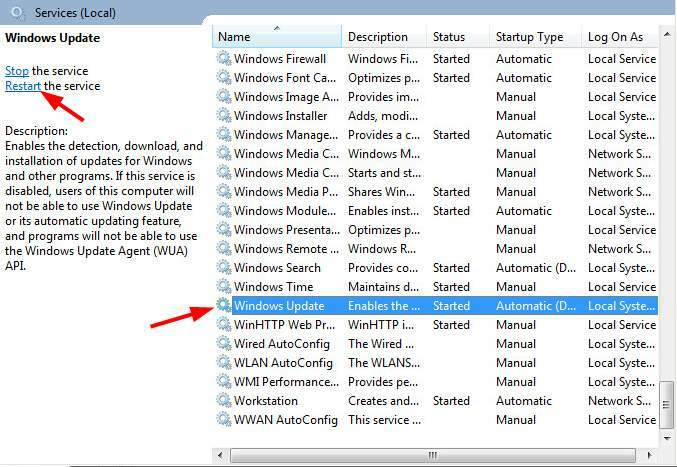 Updating Windows Update Agent can be useful for fixing Windows Updates not downloading issue. You can update this program by downloading it from Microsoft and install it on your own. * Note that before you update Windows Update Agent, your Windows 7 operating system has to have installed SP1 (Service Pack 1). Please check this Microsoft official guide to download and install Windows 7 Service Pack 1.
a) Go to this Microsoft support website about Windows Update Agent. b) Click on Stand-alone packages for Windows 7 SP1 and Windows Server 2008 R2 SP1 to expand this title. Then select and download the installation package suitable for your operating system. c) Open the file you have just downloaded and follow the instruction of the program to install it. d) After the completion of installation, restart your computer and see if this method can fix your problem. When Windows Update cannot download those updates, you can download and install them manually from Microsoft. This can not only help you update your Windows 7 without using Windows Update, but probably fix the not downloading problem as well. a) Firstly you should open Windows Update. Open Start menu and type “update” in the search bar. Then click and open Windows Update in the result. b) Select updates available. Then a list of available updates that your system has detected will pop up. c) In the list of updates available, note the update code (the code starts with “KB”) of the update you want to download. d) Go to Windows Download Center and search the code you have just noted. e) Scroll down to find Downloads category in the search result. Click on the result you are going to download under this category. Untick all these recommended downloads (recommended but unnecessary) and then click on No thanks and continue. g) Open the file you have just downloaded and follow the on-screen instructions to complete the installation of this update. You can install all your system updates one by one using the steps above. Though it can cost a lot of time, it is an effective way to update your Windows 7 when Windows Update is malfunctioning. If you have tried some methods and the issue persists, you need to check if there is any application that is interfering with Windows Update. To do so, you need to put your operating system in clean boot state — that is, to start your system with a minimal set of drivers and startup programs. This method can help you identify exactly which application is causing trouble. a) Press Windows logo key and R key on your keyboard at the same time to open Run dialog. 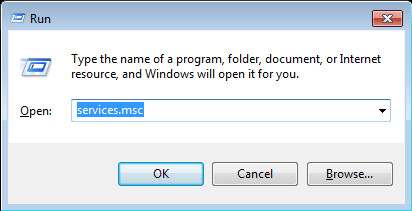 In this dialog, type “msconfig” and hit Enter. 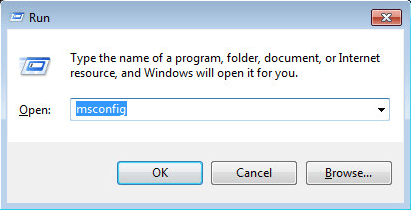 This will open System Configuration window. 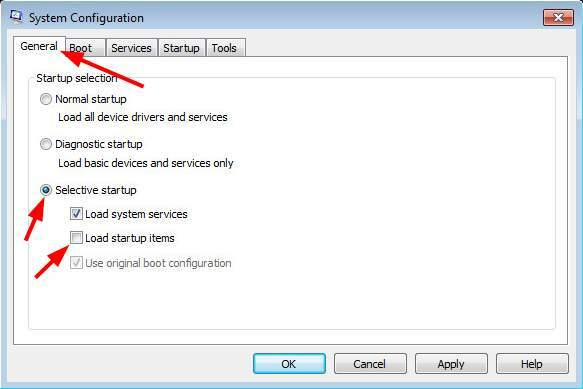 b) On General tab in System Configuration window, you can see the default setting is Normal startup. Now you need to select Selective startup and untick Load startup items. c) Go to Services tab. Tick Hide all Microsoft services. Then click on Disable all. (You need to hide all Microsoft services first, or you will disable some secure services and bring about unexpected consequences.) After that click OK.
d) Restart your computer, and it will boot into clean boot state. Check and see whether you can download updates with Windows Update. If you can, refer to the steps above to enable the services one by one to identify which application is the culprit. After that, you can disable or uninstall the problematic program, or find an alternative in order to prevent the issue. * Note that after finishing troubleshooting, you need to revert your changes to the settings above to the original ones.